Often your website will be the first point of contact for a new customer. I would love to work with you to create a website that is both beautiful and functional. 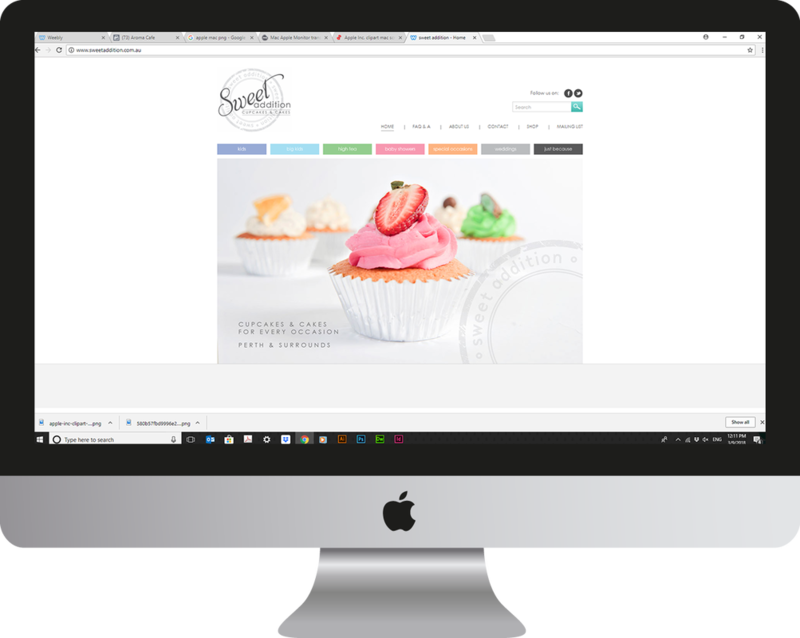 You supply your logo, the words and images and I'll create a single page website to share your business with the world. 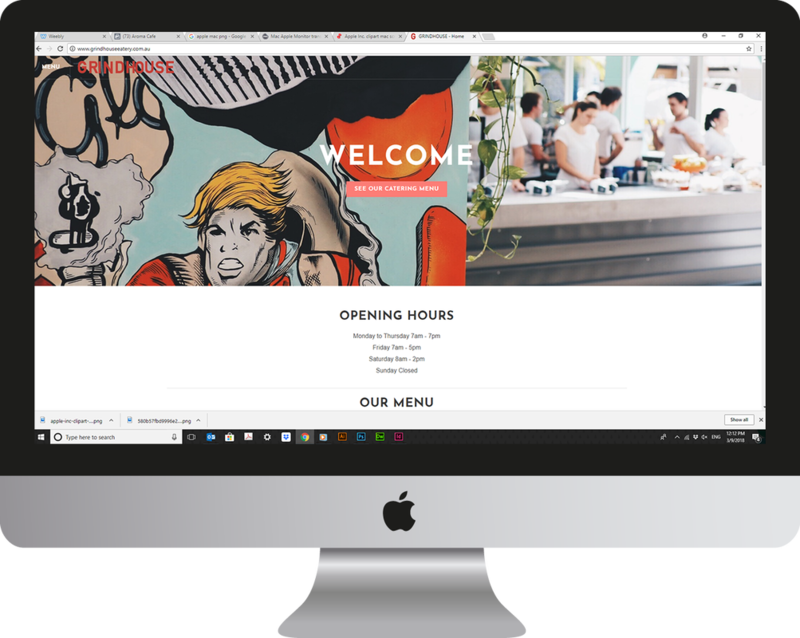 Bermuda Cafe, below, is a great example of a single page website. I get it, you are super busy and the thought of collating all that information and images is too much! 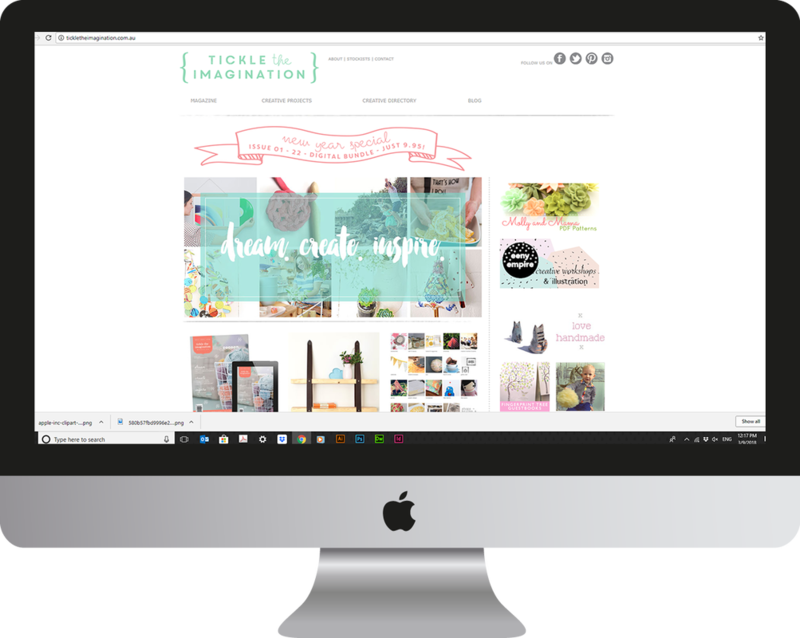 Let me research your industry, organise text and images to create a beautiful website for your business. If you need a shopping cart facility, booking management tool or directory; your web development becomes a little more complicated and time intensive. Get in touch to discuss your needs and I can put together a custom quote for you. 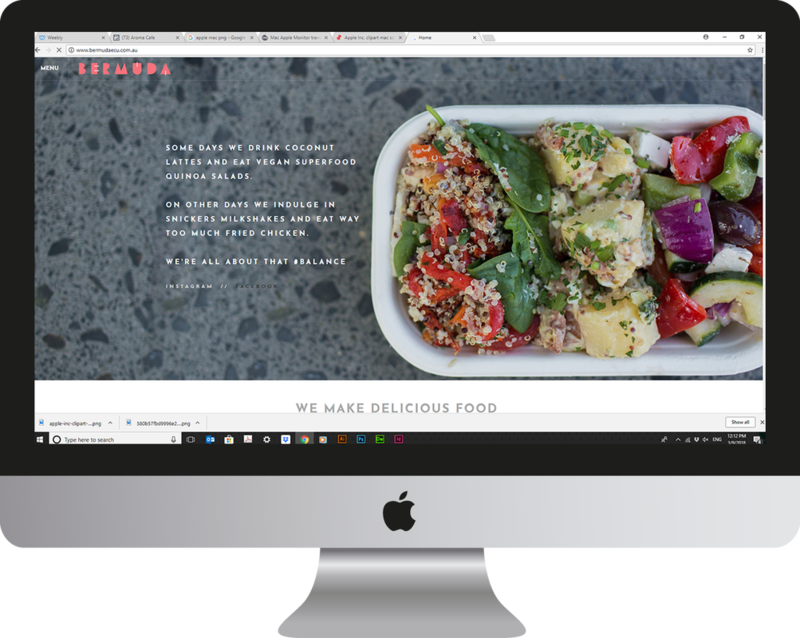 I create websites that you are able to maintain yourself, however I am also happy to help out with updating your website as needed.